Rialto's Oils and Dressings category includes some of the world's most loved and trusted brands. 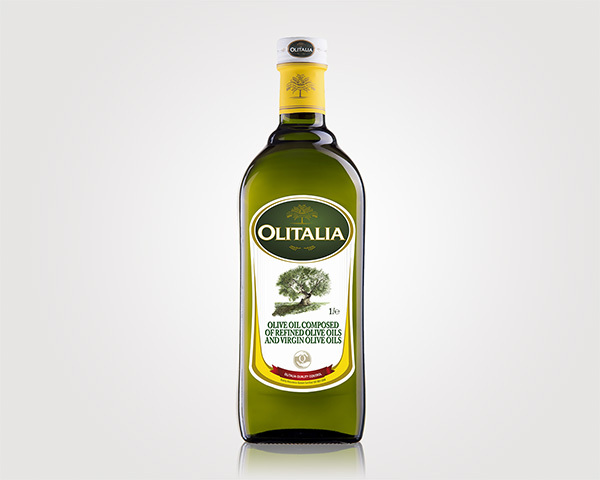 Olitalia is the number one chef's choice in Italy and we proudly import it for retail in South Africa. 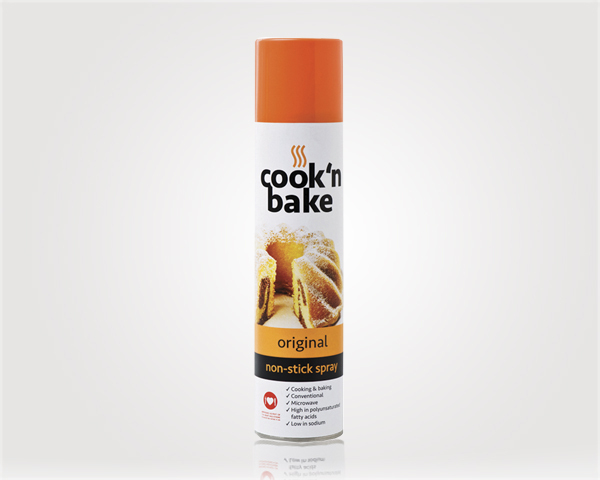 Included in the range are the finest quality Extra Virgin Olive Oils, Grape Seed and Blended Olive Oils. 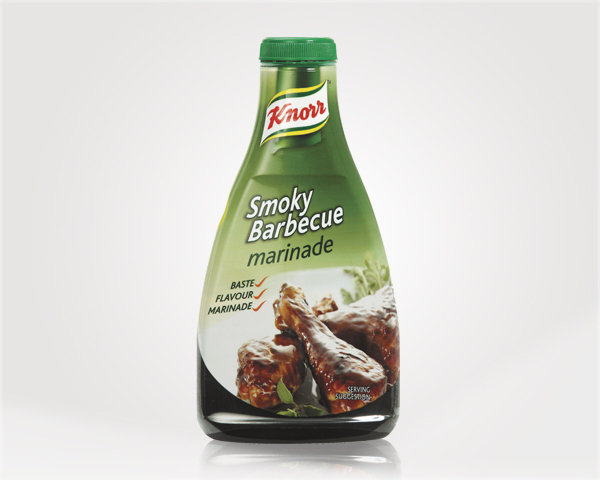 Knorr, now an international brand with a wide range of dressings, has since 1838 had a passion for good food. Knorr pioneered early experiments with seasonings to preserve flavour and nutrional value. For the health conscious, Weigh-Less' locally produced dressings and oils offer low fat options.